What are your leaving memories of a Pizza Shop? Left over hard, chewy sides. 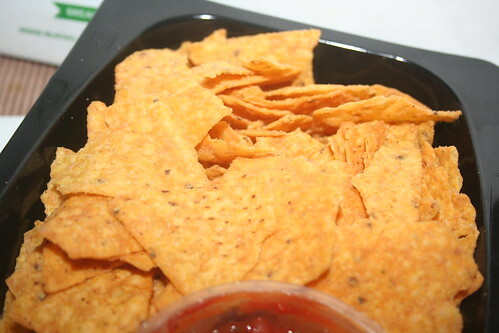 Some complain of the stale base for leaving the sides and not taking the onus on their fewer visits to dentist. No more it is the case with new offerings by Pizza Hut. The new variants of stuffed crust pizza will keep your mouth stuffed until the last bite. Pizza Hut comes with three new crusts namely Veg Kebab, Cheese Max and Masala Chicken Sausage. The three crusts designed are not just any without the thought. They have made best efforts to cater to almost all the palettes. The Cheese Max, is actually too much cheese. One cannot think of adding more cheese to the bites. If you are too choosy about cheesy, please go for it. The mozzarella in the purest form with no adulteration is awesome. Veg kebab is bit on the spicy side and may make one rush for a shot of water or drink. 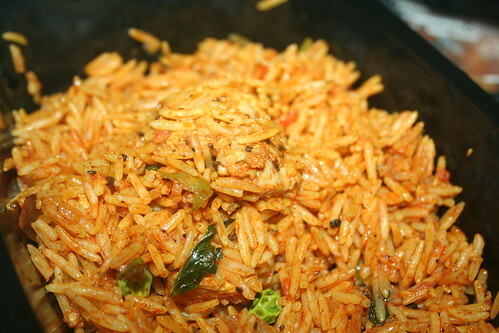 It is difficult to balance spices such that you feel spicy and you enjoy it. With veg Kebab, pizza hut accomplishes this delicate balance. Love for sausages is satisfied with the Masala Chicken Sausage lined up at the circumference of the pizza and laced with creamy, tangy flavoured sauce. Any of the existing pizzas can be ordered with the Cheese Max crust. Masala Chicken Sausage crust restricted to Chicken Hot ‘n’ Spicy and Tikka Treat. Veg kebab is bound with Veggie Surprise and Paneer Delight. All in all a very good offering from Pizza hut and thoroughly enjoyed it. Keep up the good efforts on this tasteful journey. Stop My Starvation – like literally! Stop My Starvation is a small breakfast joint in the Malviya Nagar Market. With a name as quirky as ’Stop My Starvation’ this place aims to satiate your small time immediate hunger. We all have those moments when we know dinner is ready at home but we need to grab a quick bite to satisfy the tummy, telling it to believe that more is coming just in a while. So, this is the place you would want to head to the next time you have your quick bite moments. Their menu has crepes, waffles, sandwiches and shakes. This is one of the few places that serves crepes in Delhi and that too with both sweet and savoury fillings. Similarly, it was the first time that I had a waffle with vegetable/chicken toppings instead of the usual maple syrup and ice cream to go with it. Their waffles’ dough is simply melt in the mouth. They are preparing it with Malted Barley which is being imported from US and that makes their snack options even more delicious and healthy. And, on top of that, all of their sweet waffles by default come with a scoop of ice cream. Also, they have add on options for toppings in case you want to customize. Magic Mushroom: It was a savoury waffle with mushroom, cream and cheese topping, sprinkled with herbs. Great to taste. As mentioned above, super soft dough of waffles and the gooey mushroom with cheese and cream was making it all the more tempting. Archie’s Favourite: This was a savoury crepe with chicken keema filling. The chicken keema was cooked to perfection in delectable chipotle sauce. It was a light dish and the flavours were coming out really well. Nutella Factory: Heavenly is the word for this dessert. Waffles laid with Nutella spread along with ice cream scoop and chocolate sauce- simply yummy! After having the above two dishes, I still can’t remember how fast I finished this one and still wanted some more. It was the hero dish for me. After trying out a couple of dishes at Stop My Starvation, I would recommend this as the pit stop while you’re shopping, coming back from a class or even on your way to home from office. It is a super pocket friendly destination. Nowhere would you find a Nutella waffle along with ice cream priced at 120/- bucks. They are also delivering till a radius of 3 km in their vicinity. What more can one ask for! What do you do, when you wanna have home style food, but not wanna cook either, or when you crave for some simple regional food, but don’t want to visit that fancy restaurant, or when you want to eat home style food while in office and you didn’t get your tiffin..or worse still, when your maid doesn’t show up and you don’t know how to cook..
You crib..crib and crib more.. But ta daa.. you no longer need to crib.. www.biteclub.in has made it really simple and convenient for us. 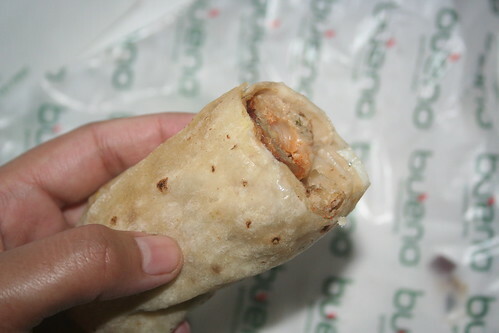 If you look up “Bueno” in the dictionary you will know it means “good” in Spanish and when Bueno Kitchen Delivered food to me last week I was expecting it to be pretty darn good. With my expectations all high I ordered a variety of items from their elaborate home delivery menu. 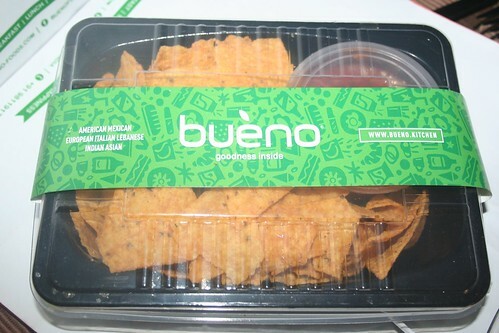 Their food can be ordered using http://bueno.kitchen. There are a variety of options available. They have American, Asian, Indian, European, Mexican and Middle Eastern food on their menu. 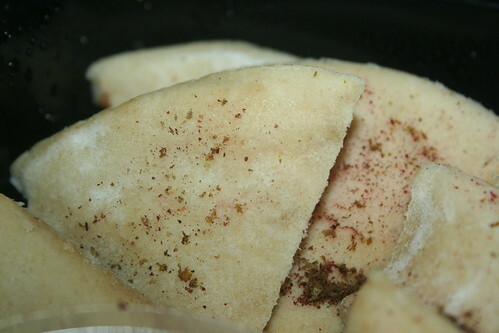 We started with some Pita Bread with Hummus (Rs 170). The Pita was extremely fresh and the hummus was well prepared. 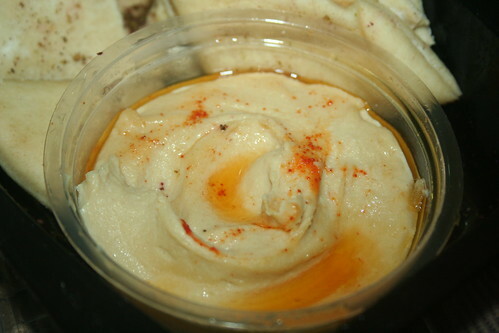 I have certainly had better hummus but this wasn’t at all bad. The combo was very filling. The portion size was good. 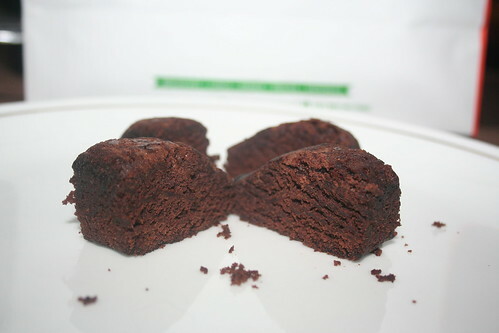 Like a light evening snack with tea? Go for this! Their catering menu has close to 400 dishes. When I first looked at the menu I was completely zapped. What appealed to me the most was the Mexican Rice Chicken with Paprika Yoghurt (Rs 230). When it arrived it looked really appealing. I would have liked it to be slightly more flavoursome. I wouldn’t call it perfect but what I got wasn’t half bad. Then came the Shredded Chicken in Hot Garlic Sauce with Veg Hakka Noodles (Rs 260). This was one of the nicest things we had that day. We really loved the balance of flavours and one can never have too much garlic. 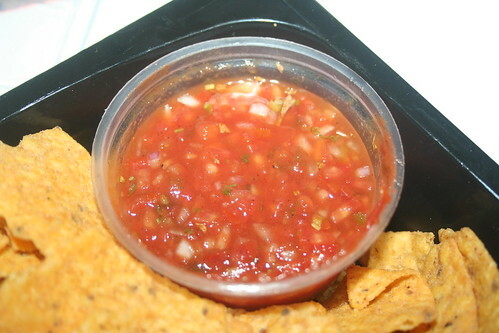 We did not like the Mutton Seekh Wrap (Rs 150) or the Chatpata Aloo Wrap (Rs 110) very much but the Nachos and Salsa were to die for. 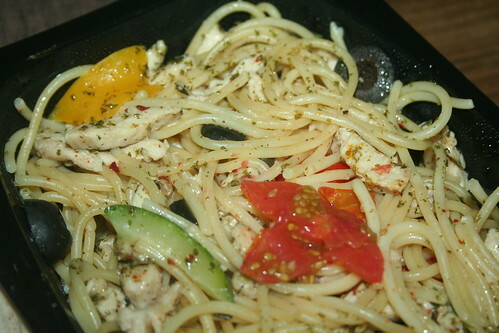 The Spaghetti Aglio Olio Chicken – recommended. This service delivers fresh gourmet meals right at your doorstep anywhere in Delhi & NCR. 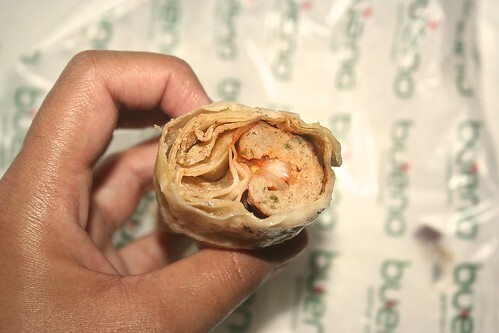 So, the next time you’re in the mood for something interesting, pick Bueno Kitchen.